2016 - Royal Traverse - Mont Blanc - 1 day! In 2008 I was invited to join a Dutch expedition to K2, Pakistan, 8611m. We climbed with 8 climbers, from diffferent cuntries: as a team we fixed the whole Cesen route with ropes and put all the camps up. In the end, I reached camp 3 at 7100m: 4 members of our team reached the summit without extra O2, while I stayed in BC to help with the communication. In the end that job played a crucial role: there was big accident on the mountain and 11 climbers died. Me and a friend went to Peru to climb some moderate 6000m peaks: in the end, because of the weather/illness/gear problems, we only managed to climb one 5000m peak. I was asked to guide on this expedition to Elbrus: I had a group of Dutch men keen to go to the summit! In the end, we all made the summit of the highest mountain in Europe (5,642 m). 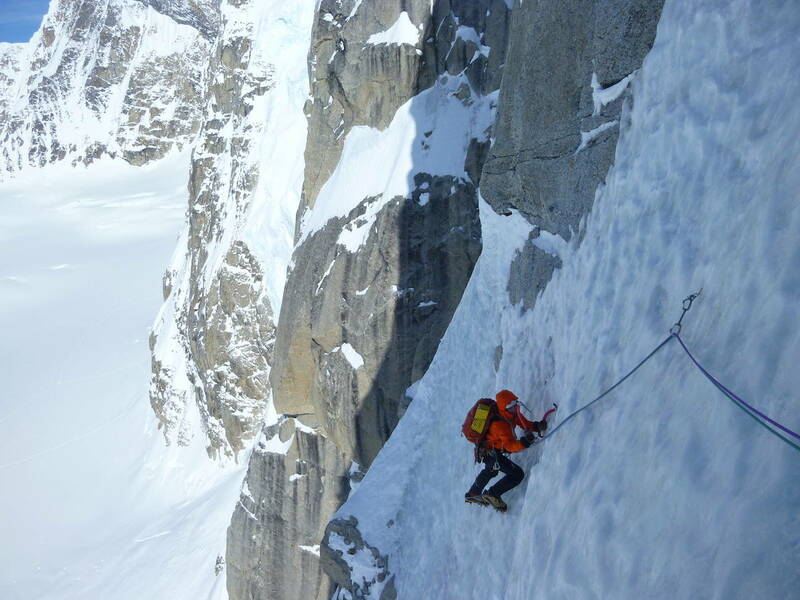 In 2013 me and my climbing partner William teamed up for Alaska: we wanted to climb the North-West buttress of Mount Hunter, by a route called Moonflower. This route was never climbed before by a Dutch team: over 3 days we climbed the route and came down safely by the the same way. One of the most beautiful lines I have ever climbed! 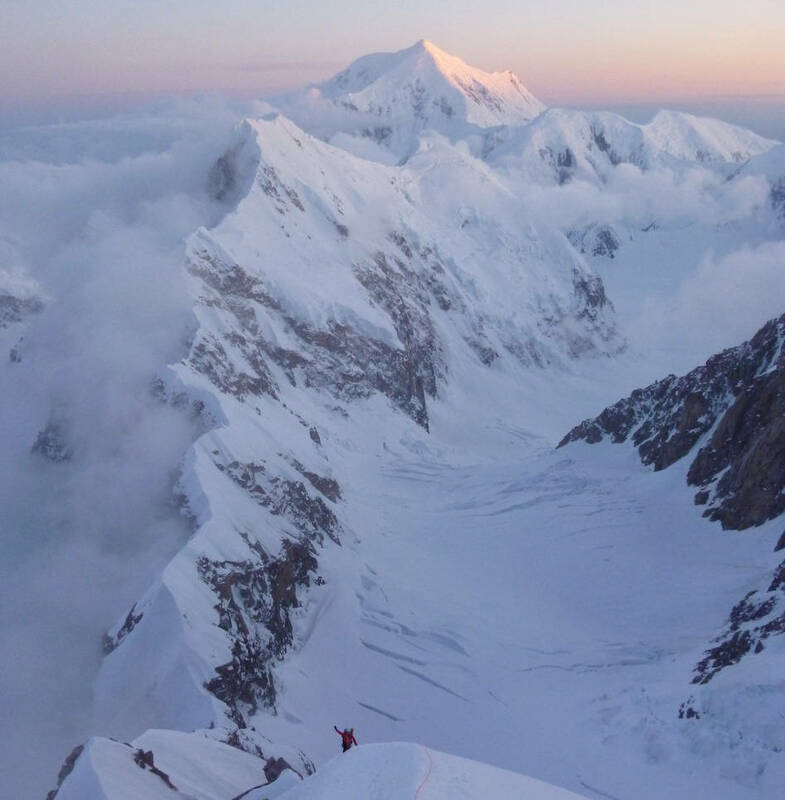 In 2015 I returned to Alaska, to try to climb the Cassin ridge on the south face of Denali. The idea was to climb the route in one day...in one push. After acclimitising on the normal route, we returned to BC to wait for a weather window. After a couple days of rest, we set out on our journey. We started our climb at 10 in the evening and we climbed through the night: at 19.30 the rest day we made it to the summit, completing the route in 22.5 hours! 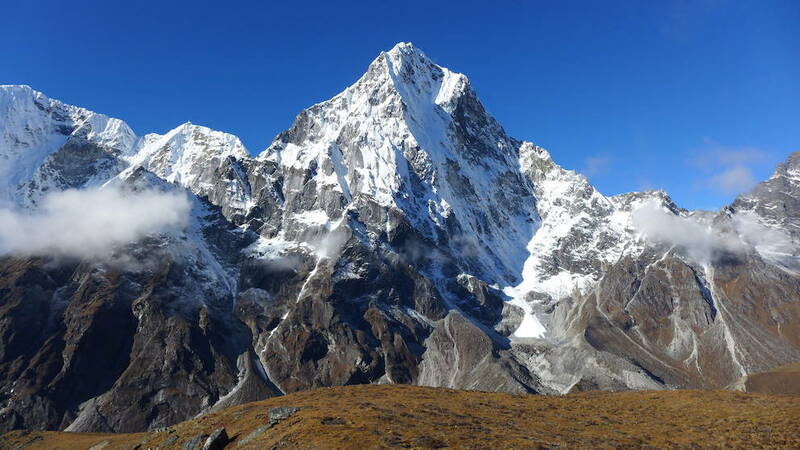 The plan was to climb this beautiful north face, in the Everest region. After acclimitising on another 6000m peak, we waited for a good weather window. We managed to get this window and we went for our route. The climbing was amazing, with a crux of vertical ice at 5800m. We had a bivy at 6200m and the next day we where determined to summit. An almost vertical snow bit was all that seperated us from the summit-ridge: sadly I slipped in the powder snow and fell 50m. After the acccident, we bivied another night in the face after being rescued. 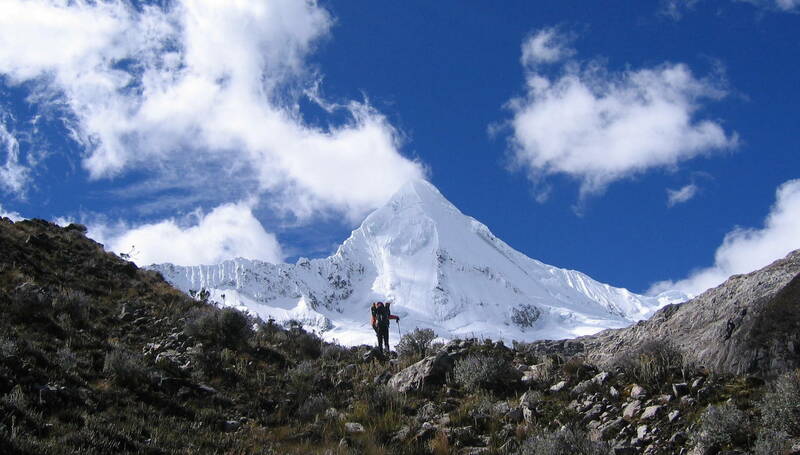 With 4 clients i started this journey to climb the normal route on Peak Lenin. After al teh preparation and training in the Alps, we set out to Kyrgyzstan. We slowly set up all our own camps (5100m and 6100m) and prepared for the summitt push. Finally, only one of my clients made it to the summit. In the autumn of 2018, me and my girlfreind Sanna set out to climb the 8th highest mountain of the world, Manaslu. After 65 km walking to BC, we started slowly setting up camps and getting used to the altitude. With no additional help above BC and without using extra oxygen, our climb was not easy. Finally, by the end of september, we where well acclimitised and set out for the summit. On 29th of september, at 11.30, we both summited this amazing mountain, in our own pure way. An article in the NKBV-hoogtelijn magazine, about our climb on the north face of the courtes. The Wilde Kaiser, an amazing rock area in the north of Austria, which has so many wonderful routes. From easy to hard, short or long, there is so much to climb! Another article I wrote for the Duth Alpine club (NKBV - Hoogtelijn - 2012) about my climb of the EIger North Face and the amazing history this big mountian holds. In 2014 I guided 2 snowboarder to the summit of Mont Blanc....an amazing descent followed. This is an article about that journey. An article I wrote to remind people what the dangers are with alpine climbing an how to deal with them, 2016. An interview for the Dutch Alpine Club (NKBV - hoogtelijn), after our safe return from the K2 in 2008. An article I wrote (NKBV - Hoogtelijn) about how to deal with ice screws and how much they can hold when you fall in them. Roeland van Oss - Mountain guide! In 2012 I became the 7th fully qualified Dutch UIAGM/IFMGA mountain guide. My local paper in the Netherlands wrote an article about this amazing achievement! Vallée Blanche - The biggest off-piste descent of Europe! In the winter of 2014 I skied the Vallée Blanche (Chamonix Area) with a journalist of one of Netherlands biggest newspapers. This is the article about our ski down. An article for the Dutch Alpine club (NKBV - Hoogtelijn, 2014) about forgotten skitours around the Alps.